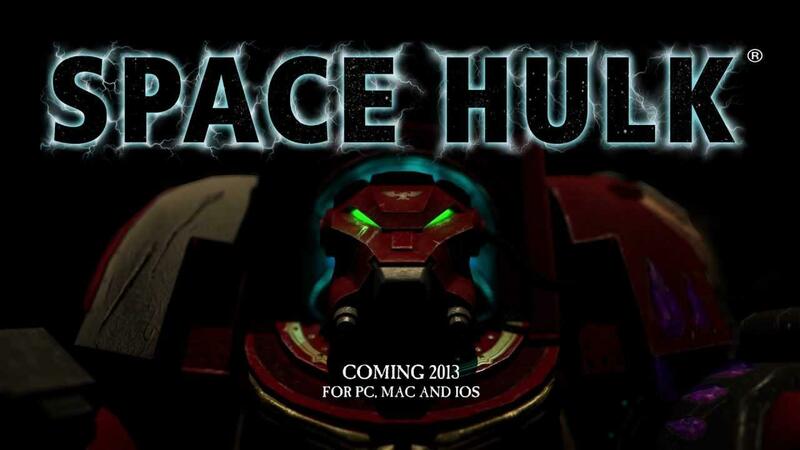 Space Hulk - Set in the Warhammer 40,000 universe, an intriguing story of legendary battles and heroic actions unfolds. Play as a small squad of fearless Space Marine Terminators who attempt to reclaim their honor by mounting an assault on a derelict space hulk infested by hordes of vicious tyranid Genestealers. Quote We would love to have some Linux testers BTW. Send us an email on and tell us what kind of setup you have. You need to be willing to sign NDA and all that, and we will not send you the game itself - but a test scene that will tell us if it runs on your machine configuration or not. So thanks to a simple Steam forum post, the developers may be publishing a Linux build in the future, I emailed them to request getting in on helping them test, no reply yet though. Hey look it's another Unity3D game :D. One of Linux gamings heroes it seems! This is great. I supported the JA Flashback kickstarter which is also by these guys so I guess that supporting Linux may have had some influence on them being open to getting this title supported as well. Fantastic! While I never knew the rules properly, I used to love the board game growing up. This is great news, I think it will happen, at least there are no barriers since they are making the game in Unity. Wow! This is unexpected news. Was just looking at it on Steam, now there might be even more incentive to buy it in the future.